The Five Star Group’s experienced and talented graphic design team can enhance your image by helping you effectively communicate your products, services, and expertise to your target markets. Our designers’ expertise includes branding, identity systems, print design, web design, and marketing collateral. Their work has been featured on some of the top Internet sites. 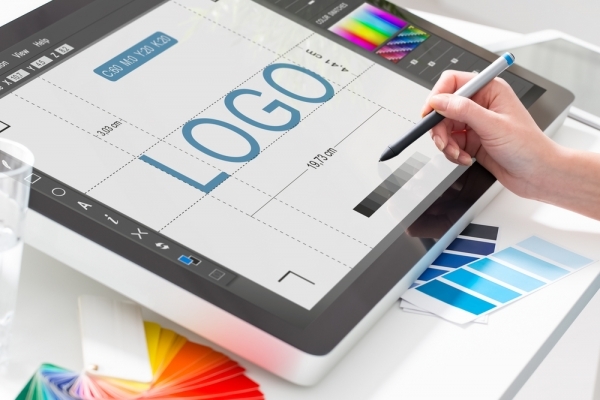 HOW TO KNOW WHEN IT’S TIME TO CREATE OR UPDATE YOUR LOGO? Some common times to create or change/update/refresh your old logo include a) Your current one looks dreadfully outdated/old-fashioned; b) You have changed your business model somehow and the old logo doesn’t fit any more; c) It’s just starting to feel like time for a change. All logos come in full color and grayscale for both print and web applications. Each logo design will include both horizontal and stacked versions, along with any any custom icon.